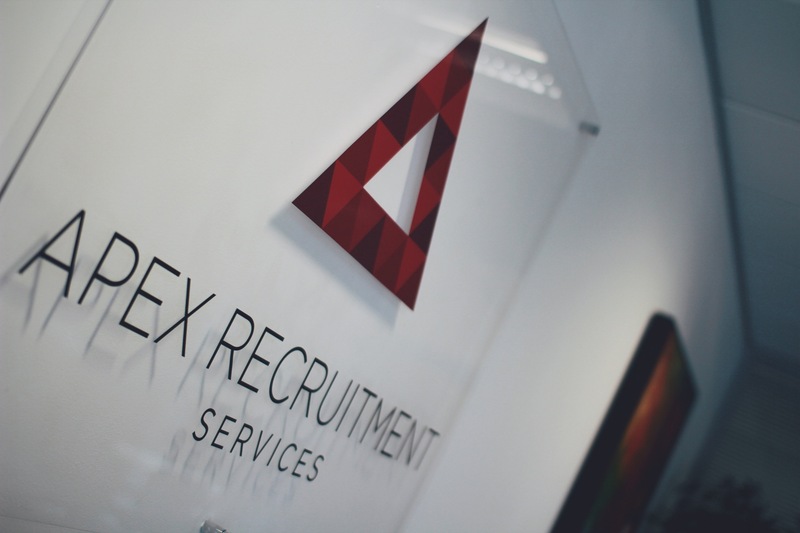 Thank you for considering Apex Recruitment as your employer of choice. We have a number of open live vacancies so please take a look at the following opportunities. To apply for our internal vacancies please write a brief cover note and attach your CV to the application form at the bottom of this page. Once we have received your CV, we will contact you. As an administrator, you will be assigned to a team that covers a specific industry sector. Administrators assist the consultants within the team with their administrative tasks such as formatting CV’s, maintaining the client/candidate database and updating the team’s various spreadsheets. You will also support the team by taking minutes from team meetings and by being the glue that holds the team together! Researchers often join us as school leavers, apprentices or graduates but may also have existing commercial experience. Researchers are responsible for sourcing new candidates using a range of job boards, social media and our internal database. You will assist the Recruitment Consultants by providing them with the candidates that you have identified as potential placements for the team’s vacancies. You will begin to build up an understanding of your niche recruitment sector, and provide the consultants with sales leads gained through the research you have undertaken. Many of our researchers will go on to become Recruitment Consultants. Our Consultants work within a team who are specialists in their markets. You will manage the full 360o recruitment process from winning vacancies to negotiating job offers with candidates. You will have a thorough understanding of your candidate’s career aspirations and your client’s resourcing requirements in order to ensure the perfect match. Consultants build relationships with new and existing clients to gain new business through networking activities, lead generation and from leads provided by the team’s Researcher. Senior Consultants will have proved themselves to be highly successful Consultants and are a key member of the team. You will continue to work closely with your clients and candidates, and will be a role model to other Consultants. You will be your team leader’s deputy and may assist with management tasks as and when required. Team Leaders utilise the skills and expertise they’ve established as successful consultants to manage a team of Recruiters, Researchers and Administrators. Your main objective is to ensure that the team is maximising its profitability by managing your team members efficiently and effectively. This will involve monitoring the Consultants’ abilities to meet their targets by supporting them in their training requirements and ensuring new members of the team are performing throughout their probationary period. You will continue to lead by example through the successful onboarding of new clients and placement of candidates. Associate Directors take full responsibility for the profitability of the team/s and assist the Directors with strategic decisions. You’ll liaise with other areas of the business and take on some operational issues. You will continue to build and maintain relationships across a wide network of clients through networking activities and client entertainment.